P.O. BOX 1162, RA'ANANA 43101, ISRAEL. We are looking for distributors worldwide if you are interested please let us have your details & our International Marketing Manager will contact you. 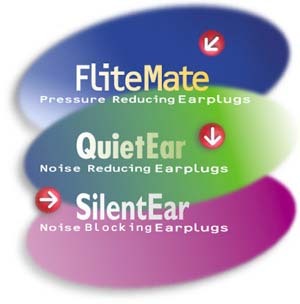 your safety at work and Ear Pressure Reduction when flying. Ear Protection in all environments.